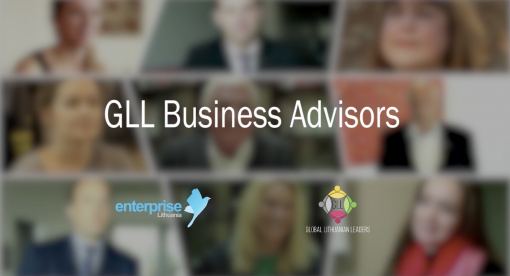 Greetings to all GLL Network from the GLL Founders, Board Members and Executive Office! We brought our minds together to see how we can serve the ever changing needs of professional Lithuanian diaspora better, enhance collaborations among professional clubs and extend the Network value to all our members. Some news are coming ahead, stay tuned! 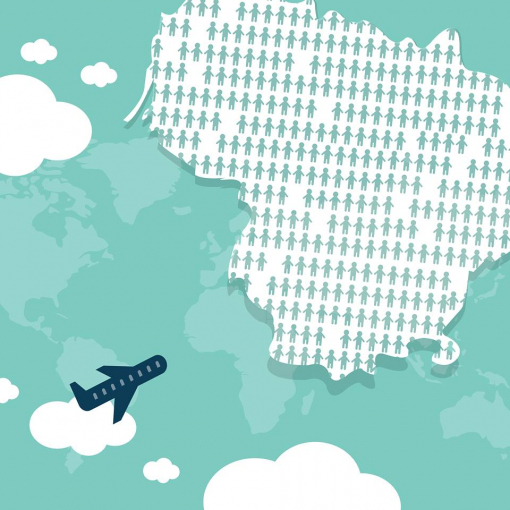 Join the companies participating regularly in Talent for Lithuania CIVITTA, PPMI, KPMG Lithuania, and create challenging spots to attract curious and creative talents to Lithuania. We start a new season on April 2 and will continue throughout June. Get in touch to learn more or APPLY right away. 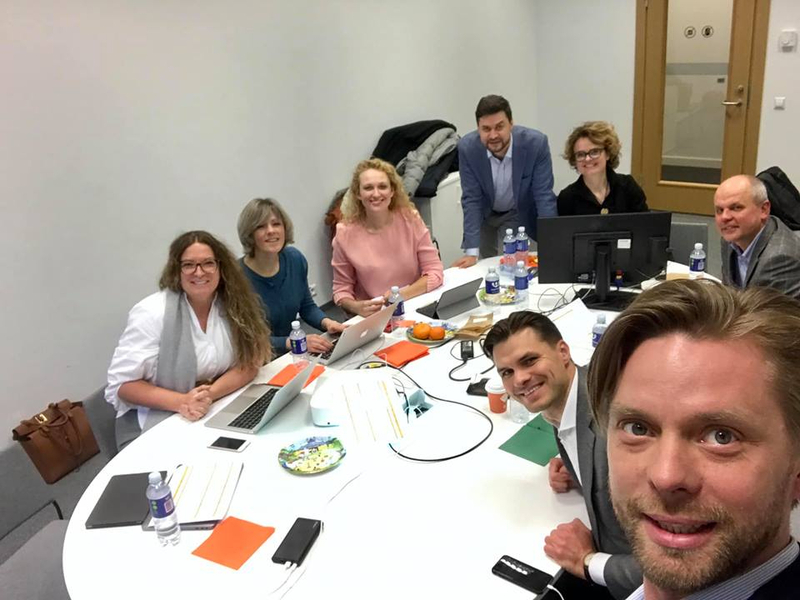 GLL program Talent for Lithuania starts the new spring season with the experience of cooperation with 74 companies and employment of 90 young returning global talents, 80 per cent of which stay in Lithuania to grow as professionals. The interactive map has spotted almost 1780 Lithuanian students globally, the number grows in waves with every communication campaign. 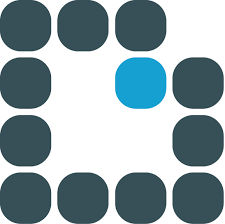 Stay in the loop of offers, and mark yourself to be noticed. Registration for the new season of LT Big Brother 2019 starts NOW! We have the list of Big Brothers and Sisters ready for you, now it is your turn to prove your motivation for the mentorship and a Brother / Sister of your choice. • WHY would you like to participate? • HOW a chosen Brother / Sister can be of your assistance? • WHAT is the most appealing side of the program in general? Register for the life-changing experience HERE. GLL Networking Back to Vilnius was crashing the 1-year Anniversary Party of Lithuanian Business Angel Network – reliable partner in many GLL endeavours, major player in the development of Lithuanian startup eco-system. LitBan and GLL has established advisory platform of global professionals to local startups and the tradition to collect the startup community for engaging workshop at the Forum of Global Professionals. Grow and flourish Network of Angels! Upon the invitation of the Embassy of Lithuania in Washington, D.C., Lina Duseviciene represented GLL at the meeting of USA-based professionals and business organisations with intention to learn about the present-day needs and expectations of global professionals and businesspeople, present the numerous projects of diaspora engagement run by GLL, encourage the formation of Clubs of Lithuanian Professionals Abroad as perfect concept for networking and cooperation with Lithuania. 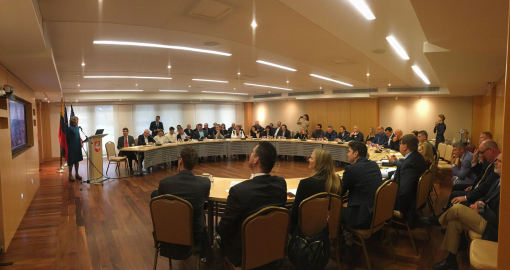 The main take-outs of the meeting: 1) the variety of professional diaspora eager to participate in so many different ways; 2) the shortage of information on ready made tools of cooperation between Lithuania and its people around the world; 3) necessity for American Lithuanian Business Association. 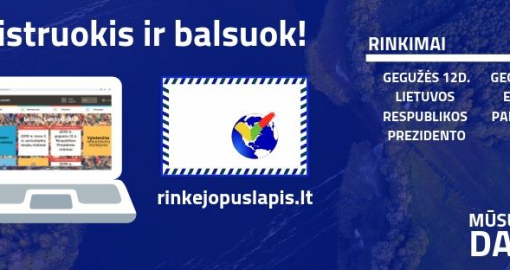 Activists of World Lithuanian Community initiated the program #DABAR, the main goal of which is to activate global Lithuanians for Presidential Elections and the referendum for the retained Lithuanian citizenship. The Clubs of Global Professionals Abroad strongly believe in this one and only occasion to demonstrate engagement and sincere care for the political development of Lithuania. Global ambitions of Lithuania are meant to come true with active participation of global Lithuanians. Do contact the initiative if you strongly feel like supporting it financially. FIND OUT MORE. Program GLL Business Advisors has lived a life of its own bringing up new concepts of cooperation between local companies and global professionals. At the moment, GLL team has been in search for finance professionals in the Netherlands, Switzerland, and UK, who could advise a local company on market specialties and identify potential clients for their IT products. One more sector at the radar is construction and interior design in Sweden and Norway for possibilities to sell quality products of regional businesses there. The diversity and connectivity of Lithuanians surprise every time! The newly established foundation of global Lithuanian Marius Jakulis Jason MJJ fondas is launching the call for global academics, Ph.D. graduates from foreign universities, who are looking for opportunities to come to Lithuania to continue their research and share knowledge with students. 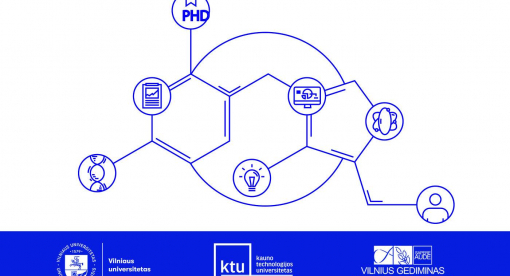 In cooperation with Lithuanian universities, this foundation will add the grants to double the salary, competing with foreign universities for leading minds. FIND OUT MORE AND REGISTER. Jokūbas Jacob Laukaitis, Laureate of this year Global Lithuanian Awards in the category elected by the public vote on the media for his amazing video promotion of Lithuania, has invited global influencers to crash in one open space office in Vilnius. He presents it as a perfect way to encourage experiential travelling and sharing impressions with the followers as well as promote Lithuania as very hospitable country for curious travellers. Find out more in recent ARTICLE. "When listening to a start-up pitch, drop 30% off the future estimates if it's a man presenting, and add 30% if it's a woman", advises a business angel and pitching mentor Audra Shallal. Being a strong advocate of women entrepreneurship, Audra observed that in many cases women themselves build walls to fulfilling their professional dreams. Born in the US and currently residing in Paris, Audra is a Lithuanian descent from her mother's side. 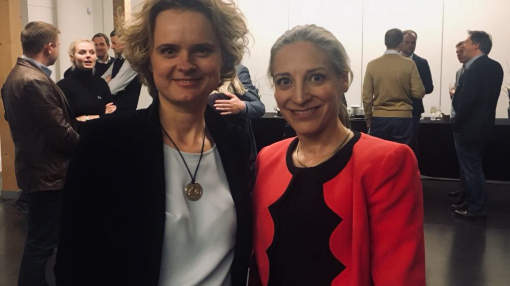 As a board member of European Business Angels Network and super inspiring personality, on her first ever visit to Lithuania she gave a speech at out partner's Lithuanian Business Angel Network 1 year birthday event. We are happy to see Audra rediscovering her Lithuanian roots and her willingness to engage in developing GLL and LitBAN mentorship programs. Welcome aboard! Lithuanian Professionals in Stockholm invited Rima Urbonaitė to present an overview of the candidates in the race to Lithuanian Presidency. Her commentaries are insightful, relatable and reaches even those who usually are not interested in politics. They are planning to broadcast the event. For updates, follow on FB. 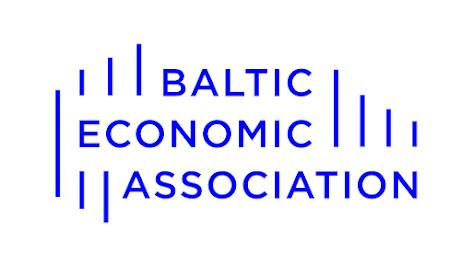 Global Baltic Economists, be invited to submit papers the 2nd Baltic Economic Conference. This time it will take place in Riga at the Stockholm School of Economics on June 10-11, 2019. The Baltic Economic Conference is organized by the Baltic Economic Association, founded by leading economic researchers mainly from Lithuania and the Baltic States to contribute to the development and application of economics as a science in the Baltic States, and to promote joint scholarly research and intellectual exchange between economists.